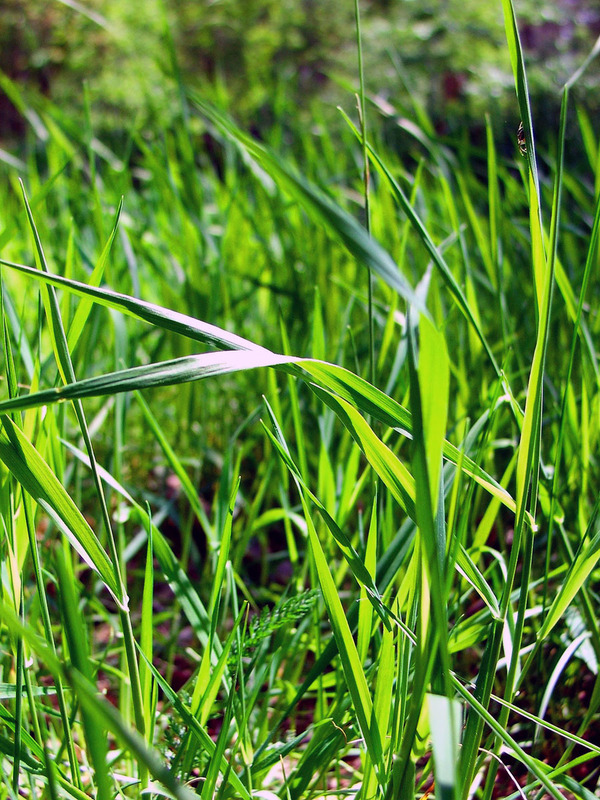 Here, behind the glass, is a real blade of grass. Is it possible that the U.S. economic recovery is currently, at this very moment, moving at the fastest pace at which it will ever move? The BEA GDP growth figure for 2Q13 was +1.7%, meaning that the United States economy grew 0.425% over that period. That is about half of what we might like. Bill Gross at PIMCO, among others, has been advancing the proposition that this low-or-no growth is the “new normal” for the United States. All manner of things change in a low-or-no growth economy, especially the relative attractiveness of predation as an economic modality. Over a sufficient period of time, this transforms the great lie of liberalism–that your neighbor’s success is the cause of your poverty–into a terrible truth. We aren’t there yet. The consensus among the money managers I know (and the ones I overhear in the cafes of Palo Alto) is that we are still in a tepid recovery, slowly climbing our way back to our historical growth metrics. But what if this is as good as it gets? This chart helps us see the second order of number of unemployeds–i.e., not the number of people unemployed, nor the change in the number of people unemployed, but the rate of improvement in the change of the number of people unemployed. As you can see from the shaded areas, which are recessions, what happens as a recession is ending and the U.S. is returning to growth is that the number of unemployeds falls, and falls at a faster rate. 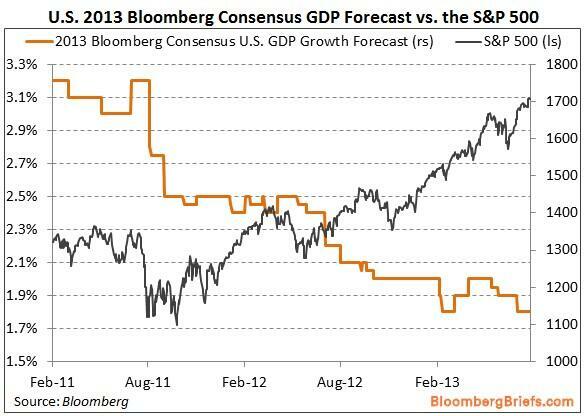 It then seems to normalize, somewhat, at a negative rate, during which periods we have good, solid growth. 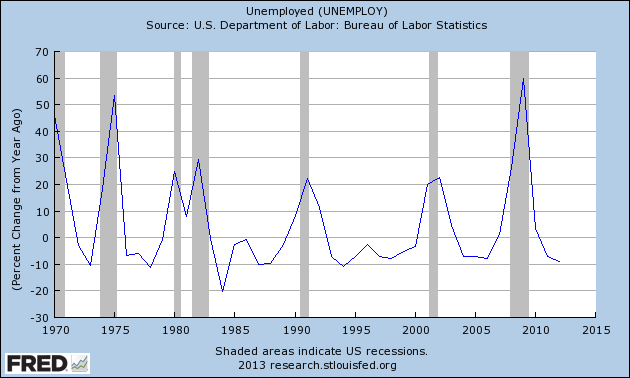 Crucially, the rate of improvement in the number of unemployeds never gets too fast. Over the last forty years it seems to be negative-bounded at -10%. What that means is that there is very little precedent for our current “recovery” to become any more furiously ebullient than it already is. It would mean that our labor market is now adjusted. In my opinion this helps move from theory to reality the Bill Gross thesis. I just want to note that Ashok disagrees with this, positing that the chart may suggest that the stickiness of wages is at the low ebb of its impact, and job growth may soon accelerate, albeit with wage declines. I should say that, while this one is self-explanatory, it possesses the additional advantage of illustrating the essential benightment of the Obama presidency. He was the man to whom appearance was truth, the skin of a thing its real nature. I am reasonably certain that there was a point over the last 5 years at which Mr. Obama said, behind closed doors, something along the lines of “Screw everything: just make the S&P 500 go up.” And lo, it was done. There is no telling yet what destruction zero-bound interest rate policy has done to the economy, nor the increase in predation, nor the bubble in tuition loans, nor the stellification of welfare, nor yet the obsessive vilification of the real economy, and the embracement of the trivial. His S&P is like the modern college applicant’s C.V.: all Potemkin orphanages in Kinshasa; no math.